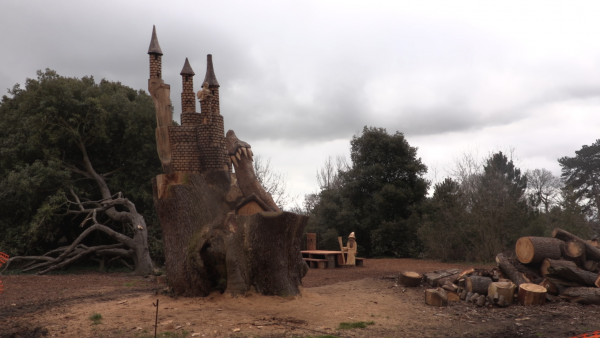 A MEDIEVAL fantasy has come to life in a Netley woodland, after the Fairways Foundation decided to rescue a 140-year-old cedar tree by commissioning their own special transformation. 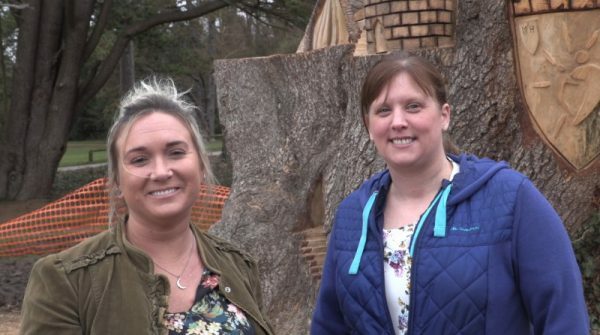 The 200-acre park’s oldest tree was due to be cut down after becoming diseased, however Lauren Oakley, project manager for the creation, saw an opportunity to bring a new attraction for children and families, and funding was given for professional wood sculptor Chris Bain to carve the stump. 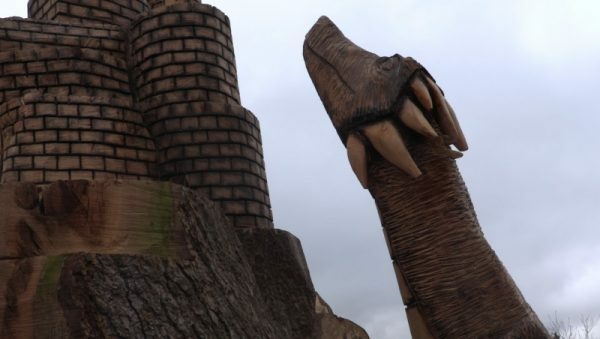 The dragon is standing guard of the castle, while a fairy is perched on the top of the tree reading a book, which is signed ‘Fairway Tales’, linking to the foundation involved in the project. 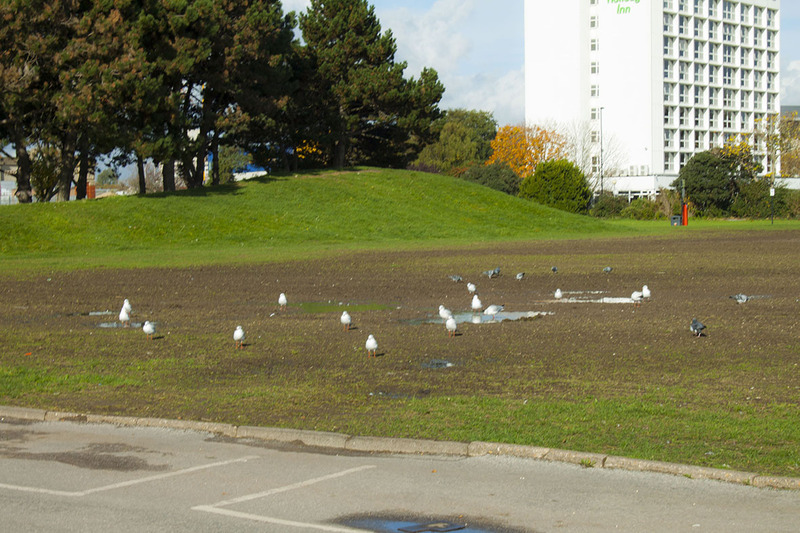 They are also holding an event for the sculpture’s grand opening on 14 April at 3pm where a host of activities suitable for young families will be offered to those attending. A bouncy castle and face painting, along with a host of arts and crafts are among some of the fun things to participate in at the opening. Weeks before the event people are already turning out to witness the spectacle, and for children especially this is highly anticipated.